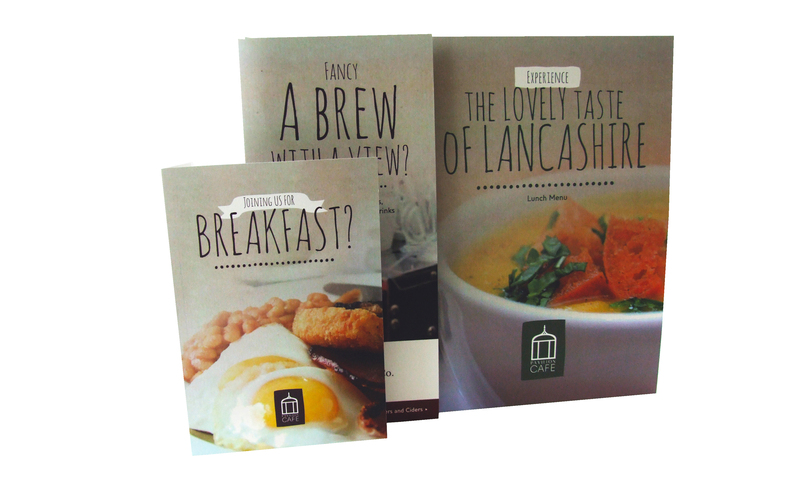 These laminated menus are perfect for any bar, cafe, pub or restaurant. The laminate protects the print, so it will survive the daily stresses of hands and spills. Available in either Gloss Laminate or Matt Laminate, these menus are also the right choice when you want to purvey quality to a single event, such as a wedding. Deluxe Menus and Wine Lists are thicker, heavier and have a texture and feel that simply exudes quality and style. They are the perfect partner for fine food and wine and when combined with a simple and understated design will be bound to impress your clientele. When sophistication and style are the theme of your establishment or event, our Deluxe Menus and Wine Lists are the right choice for you. What is 1 + one? Printed on a much heavier card to create a luxurious feel and appearance, the Deluxe Menus and Wine Lists are an ideal way to let your customers know that your restaurant is a place to dine in style. They can be produced in A4, A5 or DL format as required. The menus will also be printed on modern digital presses that offer a high quality and high definition print quality at a reasonable cost even for small runs, making the investment in the Deluxe standard card a practical option for businesses that had previously found the additional costs prohibitive. 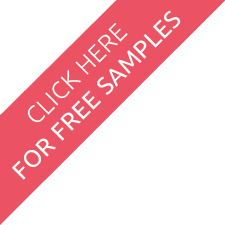 Sample packs of all the Menus are available on request - Simply call our office. If you want to design your own Menus, please feel free to download our free blank menu design templates to help you bring your ideas to life in the correct format for printing. Making the most of your Deluxe standard card products will involve the creation of an equally sophisticated layout and design. If you would like the help of our professional design and marketing team to ensure that your finished menus and lists look as good as they feel, simply fill in the quote request form or call us at the office to discuss just how we can help.